Good news, everyone. 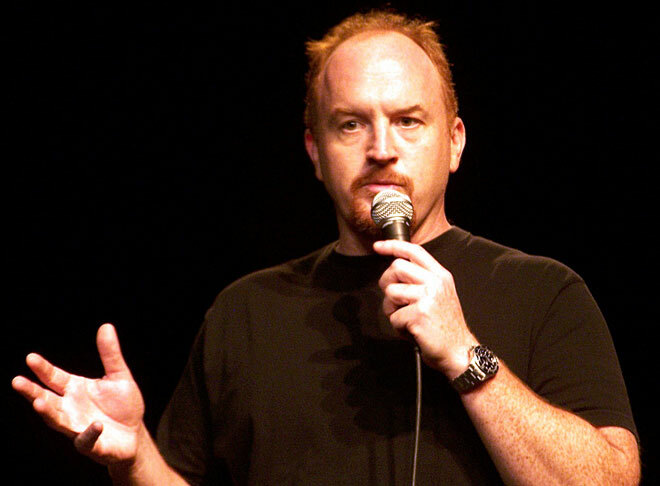 FX Networks has just made a giant deal with comedian and actor Louis CK. We already know and love the excellent series titled ‘Louie‘, which is already on FX, but this new deal has Louis and his production company developing new pilots and whole series for the network. What’s that mean? It means that we will be getting new comedy shows where Louis CK will star and or produce. Any Louis CK is gonna be great, so I’m completely happy with this. Plus don’t forget, the 4th season of ‘Louie‘ will air early next year. This entry was posted on Tuesday, December 3rd, 2013 at 12:57 pm	and is filed under News, Television. You can follow any responses to this entry through the RSS 2.0 feed. You can skip to the end and leave a response. Pinging is currently not allowed. « ‘The Walking Dead’ Season 4 Recap – Episode 8 ‘To Far Gone’! !